Children’s book illustrator, Tamar Nahir-Yanai, has the gift of turning the minor moments of life into beautifully artful events. 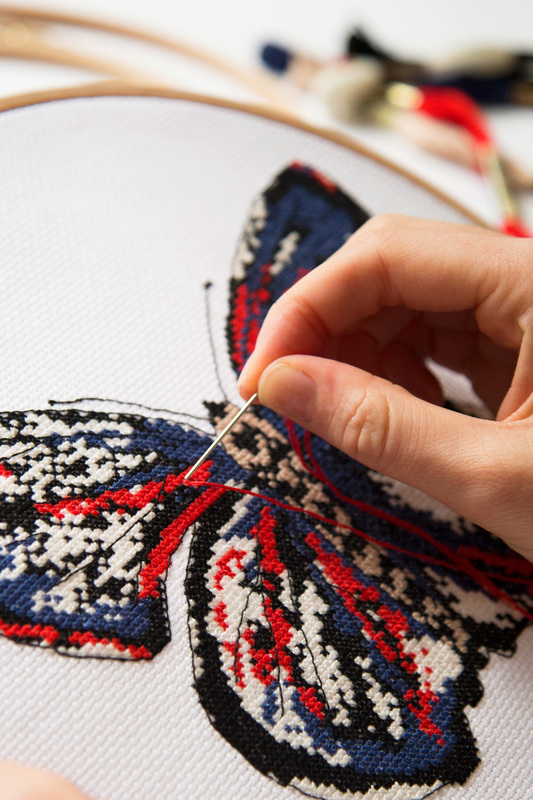 In partnership with Nahir-Yanai, DMC has taken her utterly charming drawings and transformed them into embroidery kits. 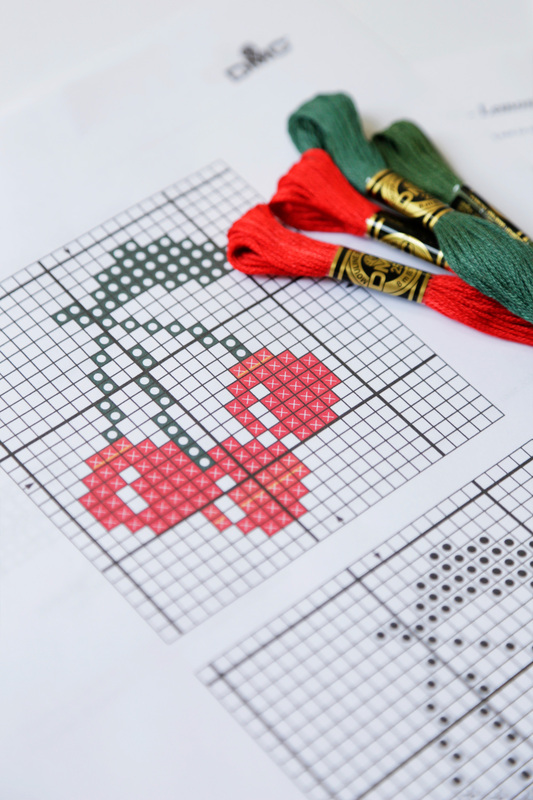 These stitcher-friendly kits have just about everything you need to get started and are perfect for beginners. Shy Fairy depicts an endearing sprite who seems to have only love to offer. Nahir-Yanai’s imaginative world is beautifully captured here—and it’s a world that would be welcome in any home.